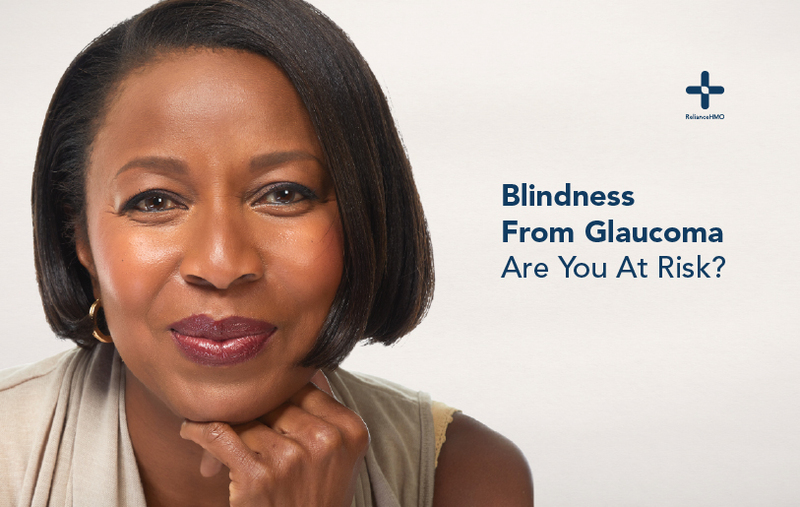 Blindness From Glaucoma; Are You At Risk? Glaucoma is the leading cause of irreversible blindness worldwide. It is currently a public health concern in Nigeria with research showing 5.02-6.9 percent (1.8 million) of people over 40 years suffer from Glaucoma with almost 360,000(20 percent) blind in both eyes. Glaucoma is an eye disease that is usually caused by pressure inside the eye that damages the optic nerve. The optic nerve is responsible for transmitting images to the brain, damage leads to distorted vision and blindness. Glaucoma is often referred to as “the silent thief of sight.” This is because it gradually builds up and damages eyesight without obvious symptoms. This eye disease usually begins with an almost unnoticed gradual loss of side vision (peripheral vision). Early detection and appropriate treatment of glaucoma can help avert the loss of eyesight. Am I at risk of developing Glaucoma? • History of intraocular pressure: If you once managed intraocular pressure, you are at risk of developing Glaucoma. • Use of cortisone (steroids): As an inhaler, taken orally or injected. • Farsightedness (hyperopia): Farsighted people are prone to having angle closure glaucoma. While glaucoma cannot be cured, it can be managed if detected early. Regular eye checkups are the only way of guaranteeing you are not losing your vision to Glaucoma.